New Balance running shoes have been a hit and miss for me. However, after an awesome experience with their RC1400v4, I have decided to try out their 1500v3. Both the 1400 and 1500 series are racing flats. 1400 have higher stack height at 10mm and 1500 is at 6mm. Unlike the neutral 1400, 1500 offer minimum stability. 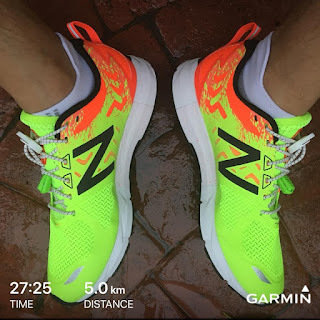 Usually I prefer to run in neutral shoes but I am still ok with minimum or moderate stability shoes. Meanwhile I still haven’t purchase the Saucony Kinvara 9, so I hope this 1500v3 can be my race day shoe. If not, I still have my Saucony Ride 10 as race day shoe. The experience I have with Ride 10 is getting better and better after each run. 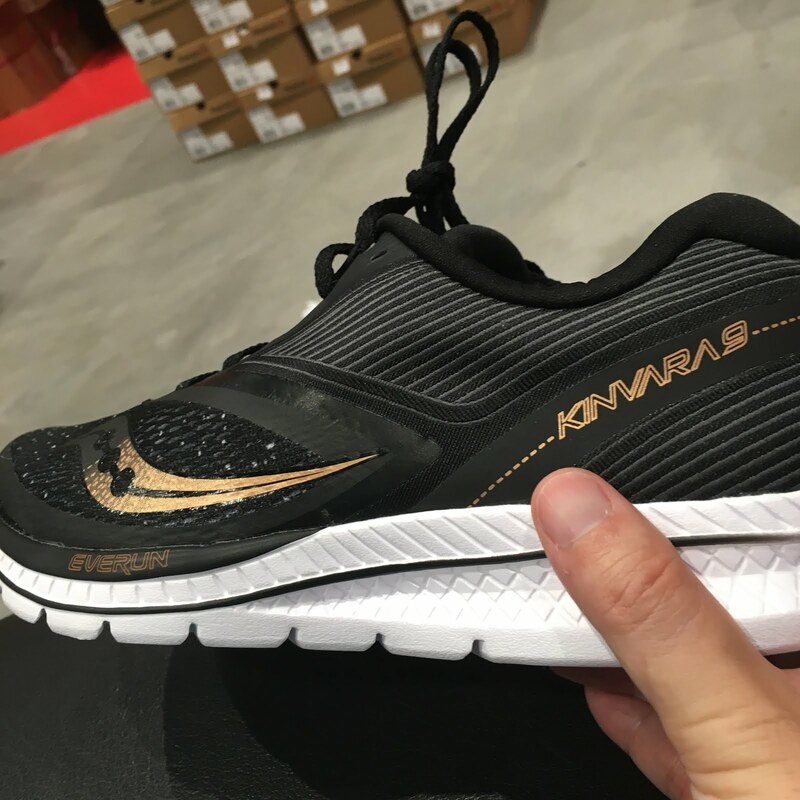 Kinvara is one of my first few running shoes when I start to get serious about running. My first even in the series was a Kinvara 3 after that, I used to own two pairs of Kinvara 5. My current pair is a Kinvara 7. Throughout these few years, Kinvara has been my most trusted race day shoes, I ran most of my races in them. I think I also got more PBs when running in them. I happened to see the latest Kinvara 9 last week. Well, it was like love at first sight. Seem like I always get the odd number of Kinvara, 3, 5 and 7. Guess Kinvara 9 will be a must buy for me. Mind blowing, what a unique race!! 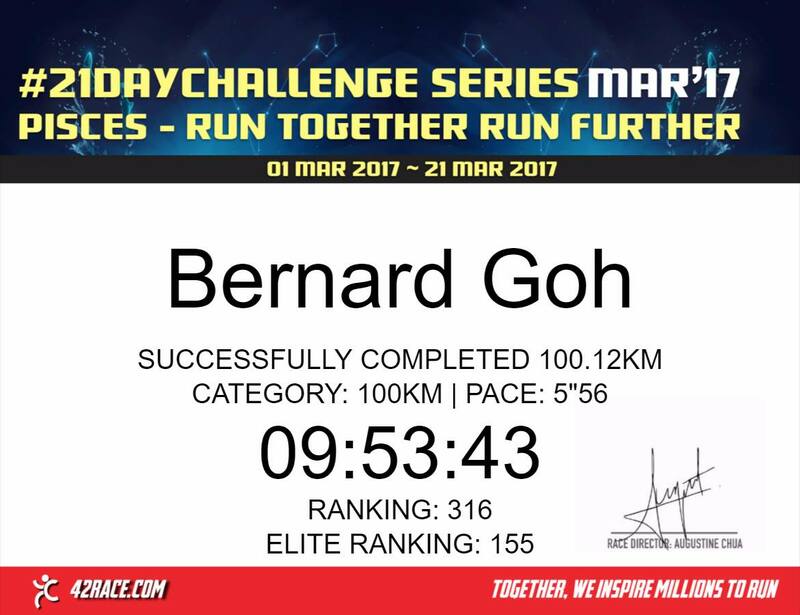 This morning I took part in the first District Race Singapore, the world's greatest urban exploration race. 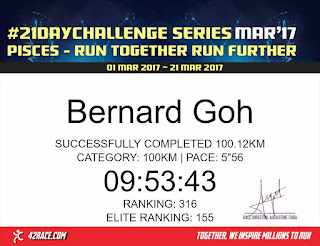 What's so different regarding this race is that, unlike other races which have a standard route, this race have no defined route. 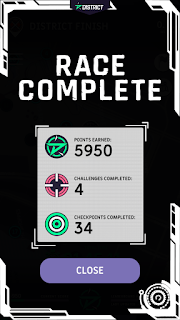 This race has 80 checkpoints and challenges and a time limit of 2 hours. 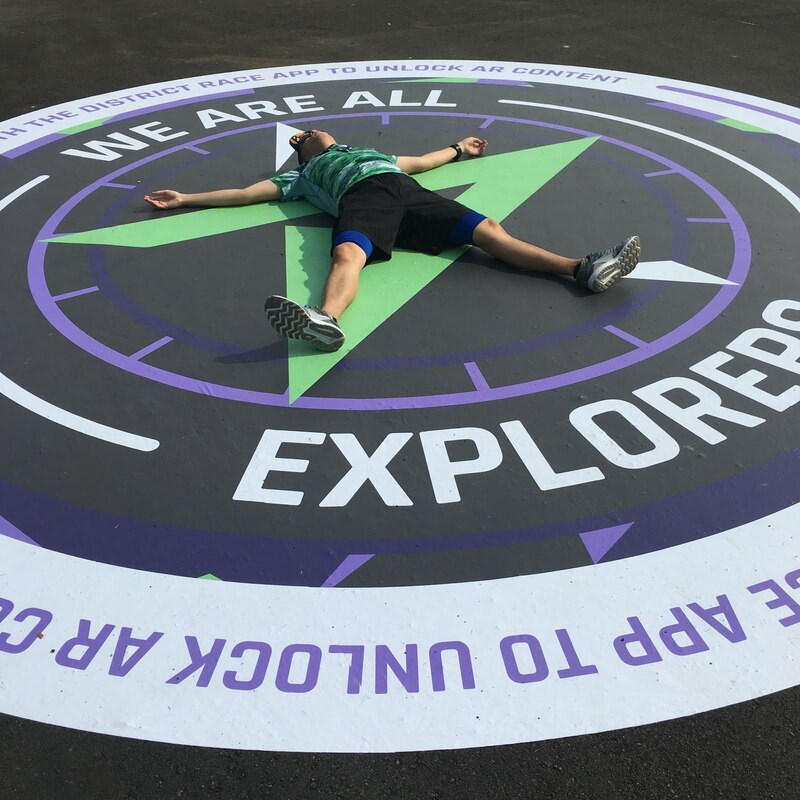 Armed with their District app, participants will have to plan their own route and try to get to as many checkpoints and challenges as possible. The checkpoints and challenges are like little dots on the map of the District app. When we reached the little dots, for checkpoints, we will scored the related points. As for challenges, there are a few kinds of challenges, which upon completion, we will get the points. 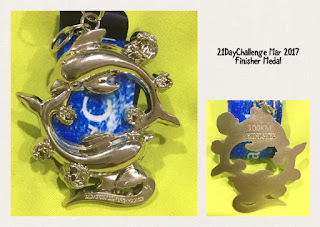 This race you can do it alone, but I feel that it is more fun doing with a group of friends. A few days before the race, me and my friends did strategies which route should we take in order to score more points. 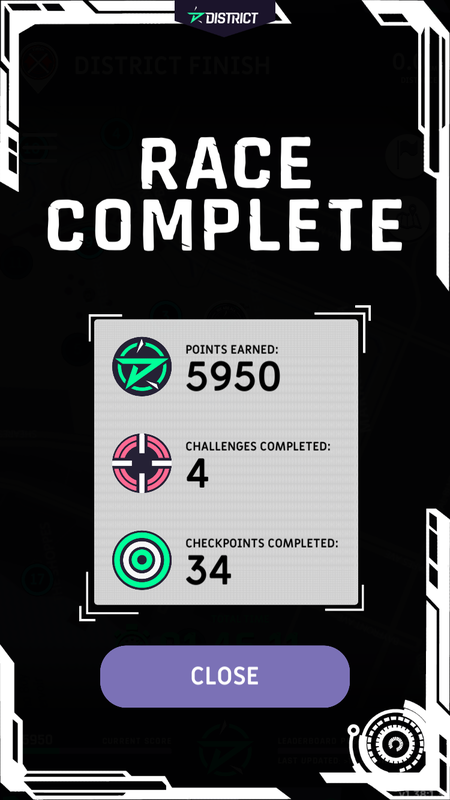 Even during the race, it was fun deciding at the last minute whether we should run towards a checkpoint which we didn't plan beforehand. 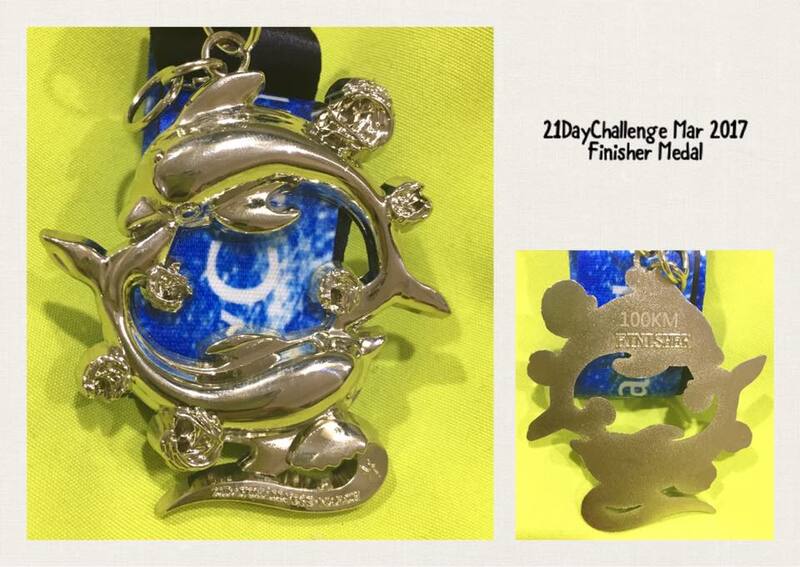 Another interesting part is that with the 2 hours time limit, we need to be mindful how far we are away from the finish point and how much time we need to reach it. 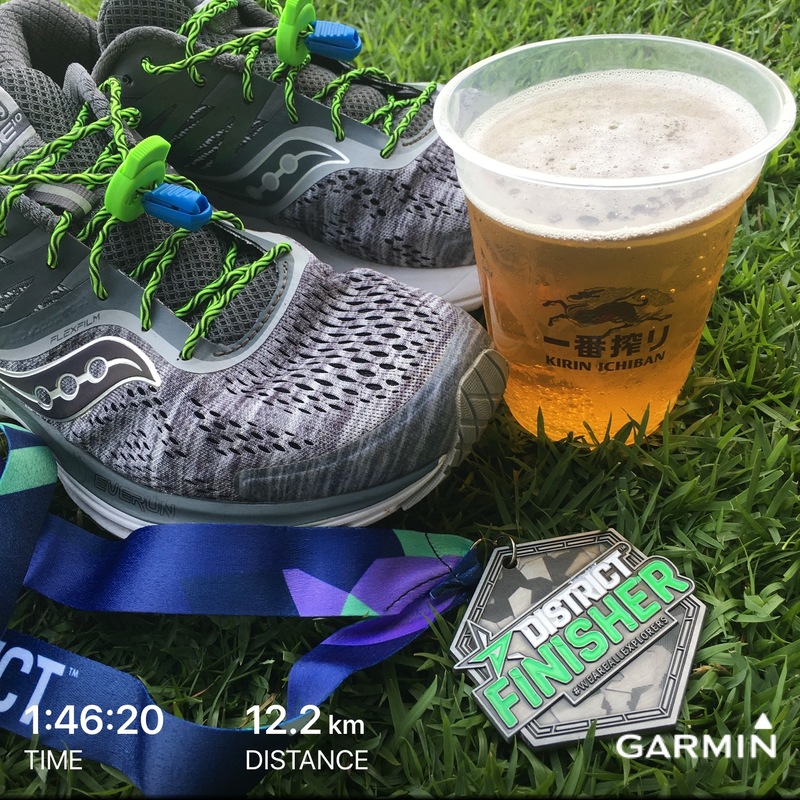 Personally, I think District Race Singapore 2018 is a success. Me and my friends did enjoy the race very much. I really hope they can organize it again next year. There are some wonderful reviews of The Legend of Zelda: Breath of the Wild. 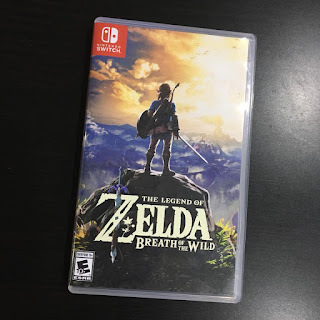 Here's is my not-so-proper review of some of my thoughts about the game. At around 55 hours into the game, I have already crowned it as my game of the year 2017. Just last week, I have finally completed the main story at about 75 hours. It is really a very good game from the start to the end. Nice storyline, challenging boss fights. Ever the little details/quests are enjoyable. Thumb up for The Legend of Zelda: Breath of the Wild! !